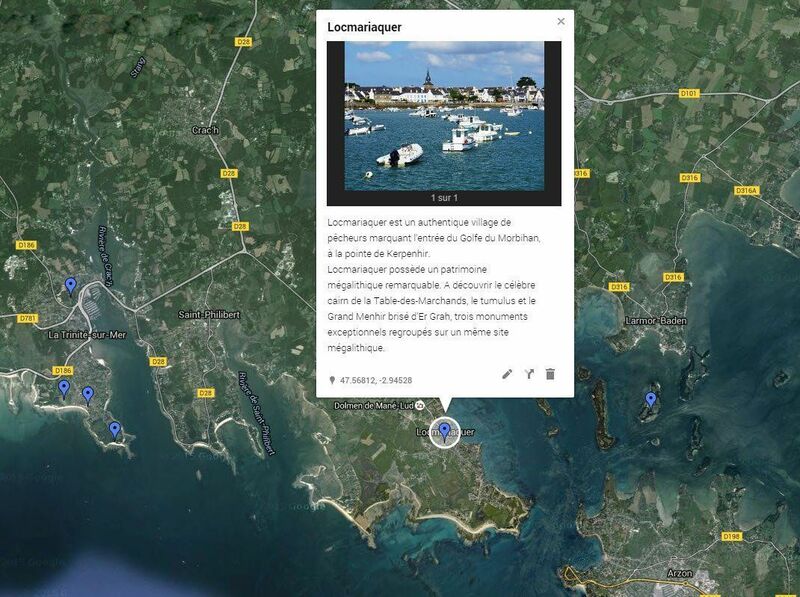 Locmariaquer is an authentic fishing village marking the entrance to the tumultuous waters of the Gulf of Morbihan, at the point of Kerpenhir. With its narrow streets, old houses and picturesque harbor, the village has kept a charm of yesteryear where it is good to linger. 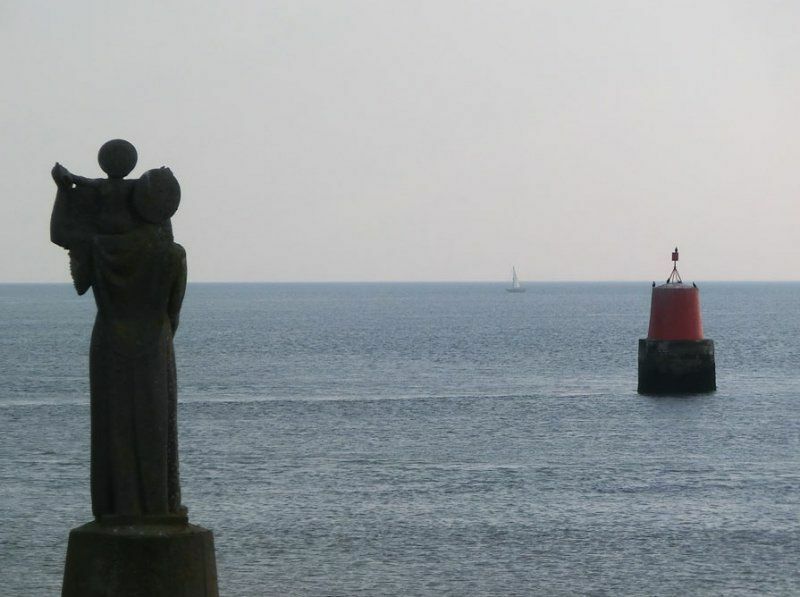 From the port, several shipping companies offer cruises on the Gulf of Morbihan, the islands of the Bay of Quiberon or the crossing to Port Navalo, located just opposite Locmariaquer, on the Rhuys peninsula. Named "city of the oyster" with more than 40 oyster producers, Locmariaquer is the ideal place to taste the seafood that have made the reputation of the town. 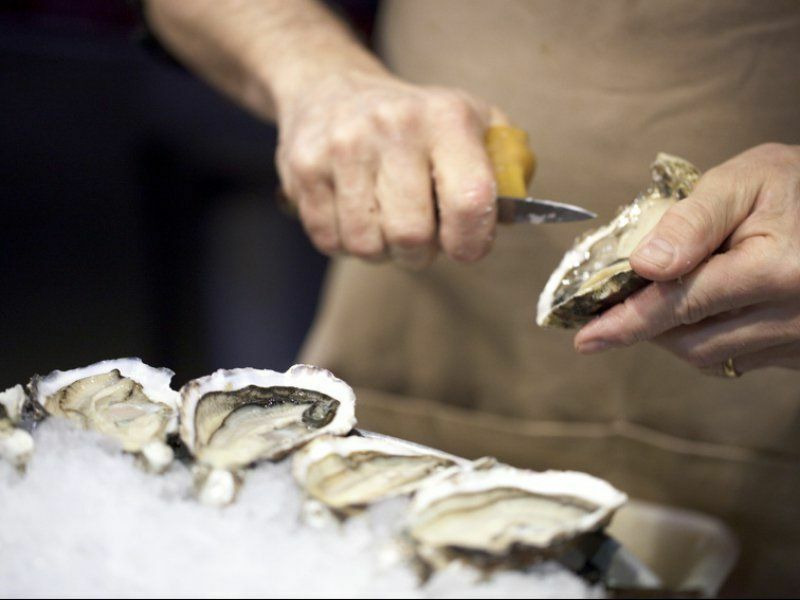 Do not miss every summer end, the very popular oyster festival that takes place on the port. On the program: entertainment, traditional songs and dances, and tastings of shellfish and crustaceans. 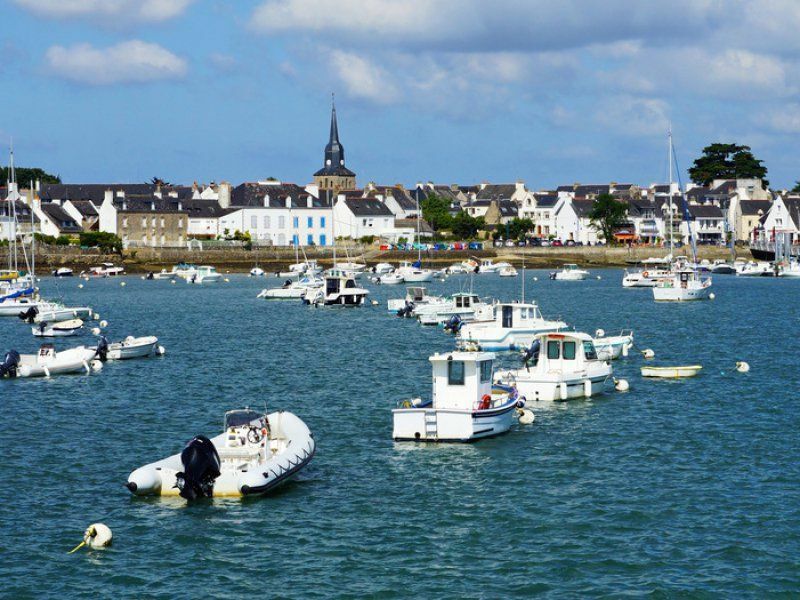 Its exceptional location offers many walks on coastal paths or bike paths, with magnificent views sometimes on the Gulf of Morbihan, sometimes on the Bay of Quiberon. 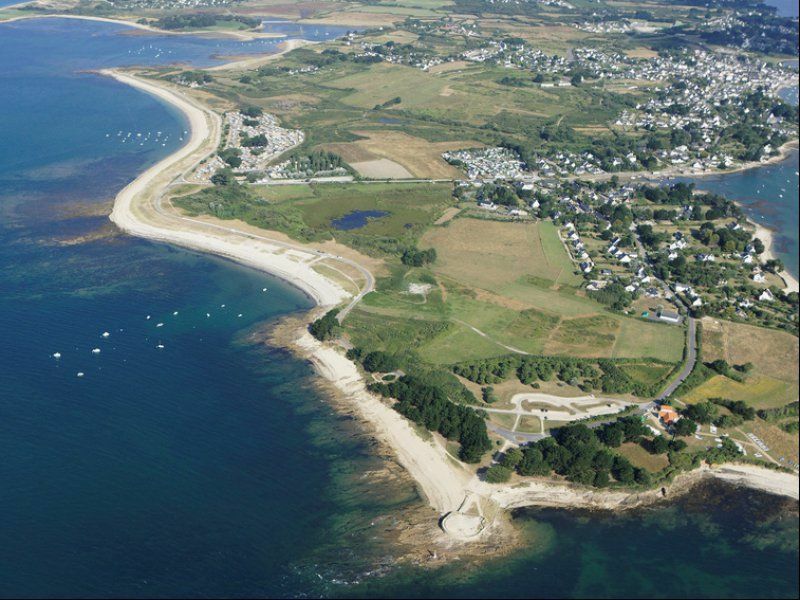 Surrounded by the sea, Locmariaquer has many beaches overlooking the Bay of Quiberon, ideal for enjoying the pleasures of swimming or water sports. 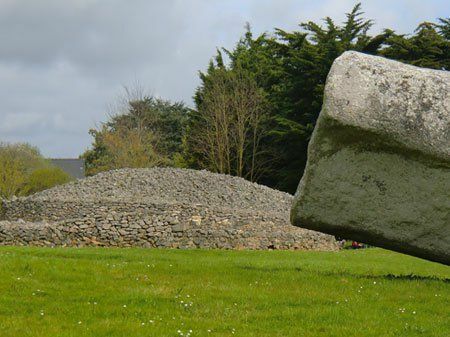 Like Carnac, Locmariaquer has a remarkable megalithic heritage. Many mounds, dolmens and covered walkways are to be discovered throughout the town, at the turn of trails and hamlets. Must visit: the famous cairn of the Table-des-Marchands, the tumulus and the broken Grand Menhir of Er Grah, three exceptional monuments grouped together on the same megalithic site.